LionsDeal > Cookware > Food Storage and Transport >< Food Storage Containers > Winco PTRC-68C Food Storage Cover For 6 and 8 Qt. Winco PTRC-68C Food Storage Cover For 6 and 8 Qt. 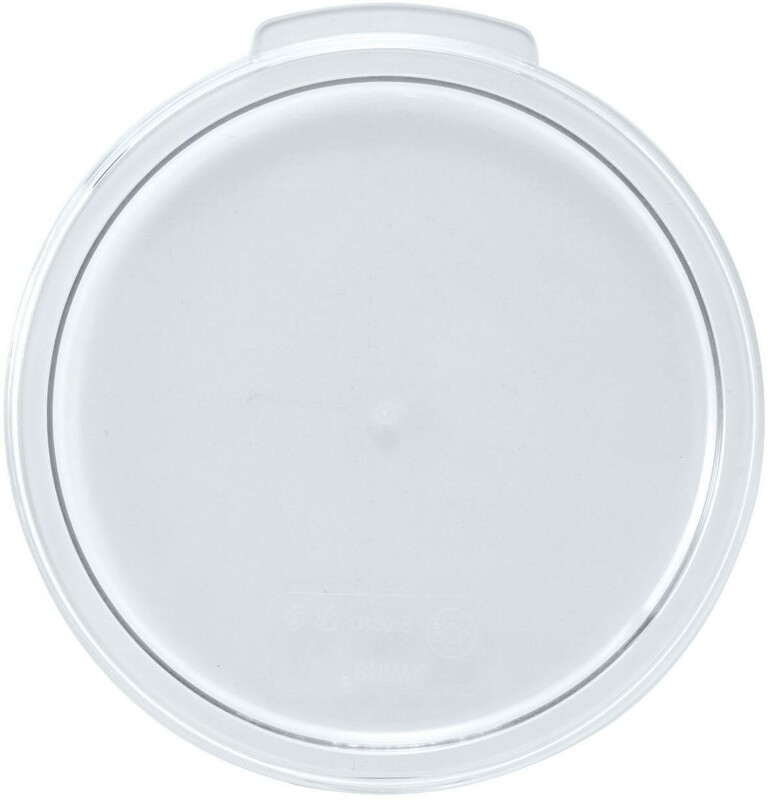 Use the Winco PTRC-68C Food Storage Cover For 6 and 8 Qt. to keep your food fresh for longer. Manufactured from polypropylene, it provides a tight seal to keep airborne contaminants out so food stays clean and sanitary. This NSF certified storage cover is strong enough to withstand heavy commercial use and its thumb tab makes it easy to remove.